I bet all of us have had the experience of staying back after office hour or have to work during the weekend to finish off some assignments/ reports/ chores, right? Me, for instance, choose to work/ go to the office on weekends as I will have all the time to focus on the report with no disturbance of whatsoever. And I bet that you have had enough of ordering nasi goreng ayam kunyit all the time from a delivery service that will arrive around 30 minutes later, right? Oh. That's just me. Haha. Anyway, I have found a solution that is fast and healthy too that is Master Pasto! Master Pasto has prepared 3 dishes that are safe, fast and healthy for the people on the go (or just cannot wait to eat, just like me). 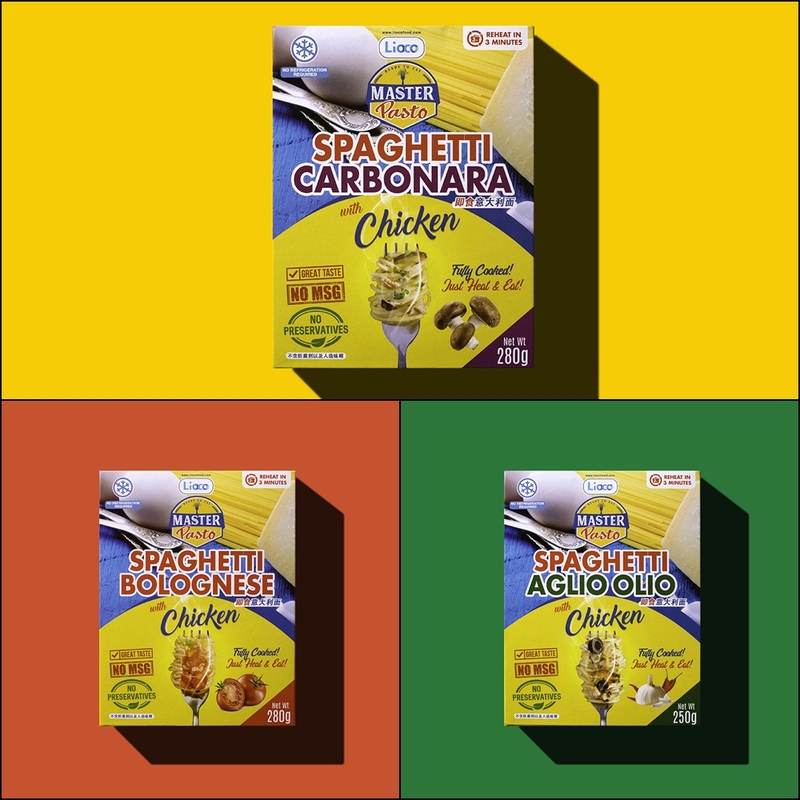 As the name intended, Masto Pasto pre-packs 3 types of pasta, namely Spaghetti Aglio Olio with Chicken, Spaghetti Bolognese with Chicken and Spaghetti Carbonara with Chicken. 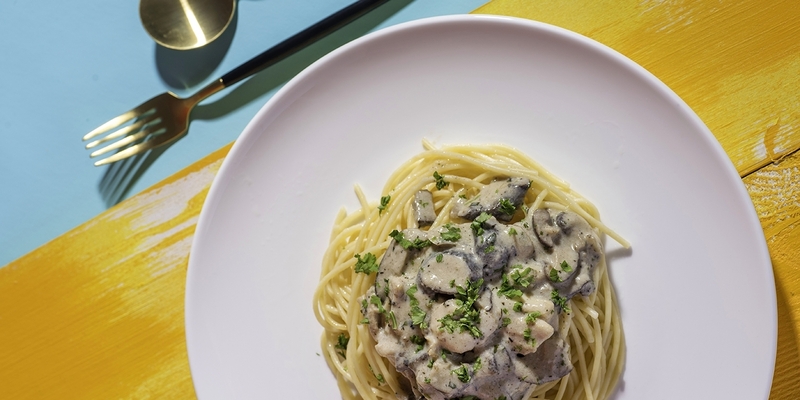 The carefully packed and sealed pasta comes with two air-sealed packets (known as Flexy Packy) in a box of each dish - one for the cooked pasta and the other one for the sauce. 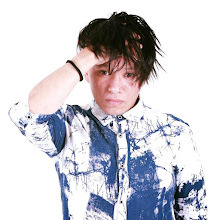 Before we indulge more on the deliciously healthy pasta, let's get to know who/ what is Master Pasto first, shall we? Let me introduce to you the company that made the healthy dishes possible for all. Now, let's get back to the food! To prepare the dish, the pack suggest two choices - to reheat via boiling water or using the microwave. As you can see in the first pictures, I use the microwavable container that I have in the office. Just to be sure, I reheat Spaghetti Carbonara with Chicken for 3 minutes as I love to eat them pasta hot and yummy! Whereas the rest, I ate them at home, during the weekend, when I was too lazy to cook or eat out - the time when I want to just laze around in front of my computer screen, binge-watching my favourite online series (hence the proper and better-looking plates used hahaha). Oh my. My food just look it was prepared by a master chef! So, here's my review of the instant pasta of Master Pasto. So far, they only have the ones with chicken - perhaps the meat and the seafood sauces will be coming soon? I would also recommend this as a good souvenir to bring back home - a halal food that is perfectly packed and reasonably priced too. I know that you are intrigued to find more about the amazing pasta from Master Pasto. Contact and order yours here. I love spaghetti,baru tau pasal produkni. lepas ni, boleh makan spaghetti pada bila-bila masa sahaja. wow yummy indeed just look at the pics, now I am so hungry. Don't want say more I want go to find these. Sure kids love to try them too. I am not a spaghetti lover but i will give a try since this is very easy to make! rupanya master pasto. ni kalau travel memang mudah. sepeket sorang. then ada bolonis, carbonara. itu la yg paling org suka, kan. bagus. anak2 aida memang pemakan pasta gini. so, aida sgt suka la inisiatif kreatif gini. Amboi has become a chef nowadays hehehe look pasta it's all easy to prepare and good good for busy people all day long work there is no time to cook that heavy. Most importantly healthy. That is super easy! I need this in case kalut2 nak makan, senang nak sediakan. Dah la takde pengawet tambahan semua tu. Mmg healthy lah kan.
Alamak.. Mcm nak kena cuba jugak ni. Tengok menarik. Mudah pun ye kan.
Kalau pergi travel boleh bawa kan.
Sebab nak sediakan pun mudah dan cepat. Wah mudahnya.. Mesti anak2 AM suka cenggini.. Nanti AM nak cuba la produk yg rawlins cadangkan nie.. Mesti sedap kan?? Wahh bersnya Rawlins. Ruby pun suka makan spaghetti ni. Anak-anak lg la suka. Nanti nak cuba. hehehe.